Today is the last day! Get an extra 40% off toys, plush dolls, pajamas, and more from ShopDisney. Use the code BONUS40 to get the deal. 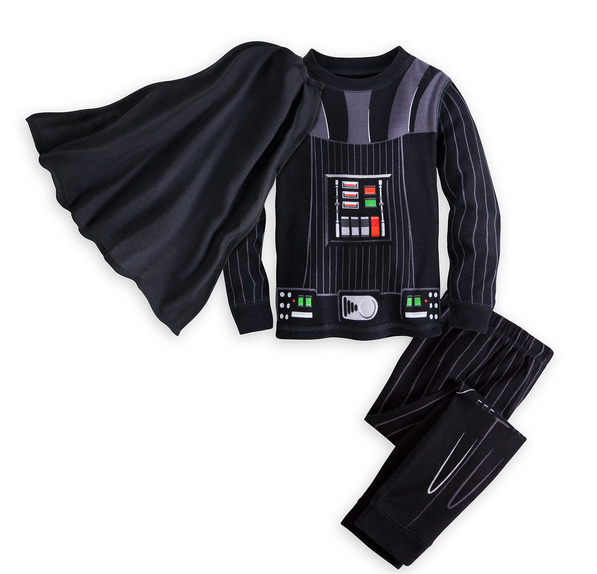 There are some very fun pajamas included in this sale! Shipping is FREE on orders $75+ with the code SHOPMAGIC. The sale ends today, 10/28.